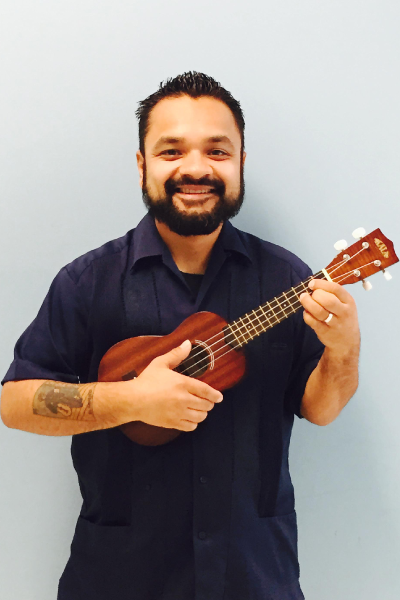 Tony received his bachelor’s degree from UCLA in Ethnomusicology with a minor in Chicana/o Studies. He received his master’s degree in Afro-Latin Music from California State University Los Angeles in 2012. He has been playing guitar for over 20 years and currently tours nationally as a singer-songwriter with his group, Cuicani. He is an avid supporter of music from around the world and has a deep passion for Afro-Caribbean music.